For most of this episode we are once again joined by our good friend Joseph Casper, we roped him in to give us his learned perspective on debunking Frank Turek’s YouTube Video titled “Is God Good”. We also talked with Joseph about the interview that never was; Gloria Haas and her book were scheduled but when the truth was out about our skepticism and apostasy that was all she wrote. We end the show again on Trump and his Pascal like wager for the downtrodden people for Detroit. 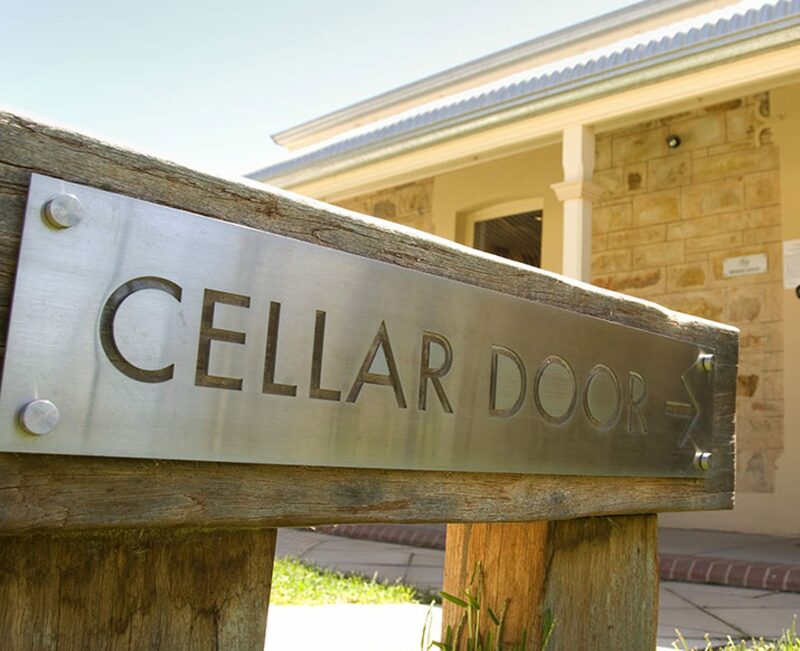 Next PostNext Cellar Door Skeptics 46: Have Wi-Fi? Prepare the Tin Foil.